Have you ever dreamed of owning your own business? Setting your own work schedule, hiring your own employees – and finding your way to financial independence? Priority Building Services has the way to help you realize that dream. There are many reasons that people with the same ambition as you are prevented from achieving their goal of owning a business. A poor economy, a lack of financing, insufficient business experience and bad debts are just a few of the factors that deter entrepreneurs or undermine their efforts. 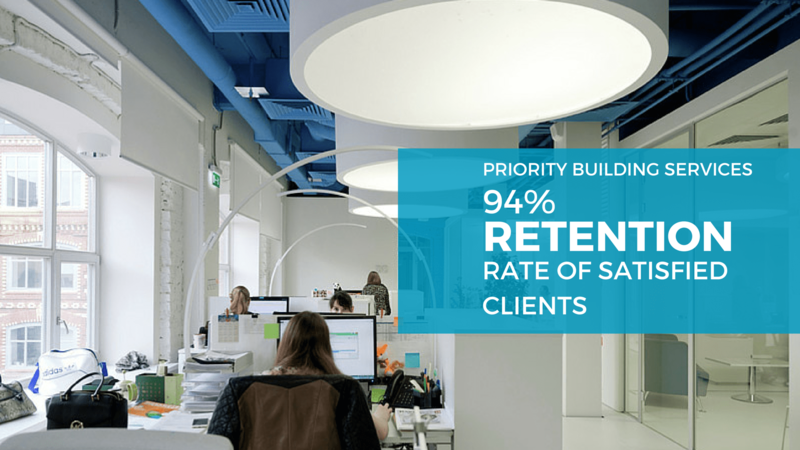 A sound answer to these problems lies in the Priority Building Services franchise program, a business strategy that successfully navigates that obstacle to your success. What does it take to get started? Just the simple decision to travel the road to financial freedom with a franchise in one of North America’s most vibrant industries. 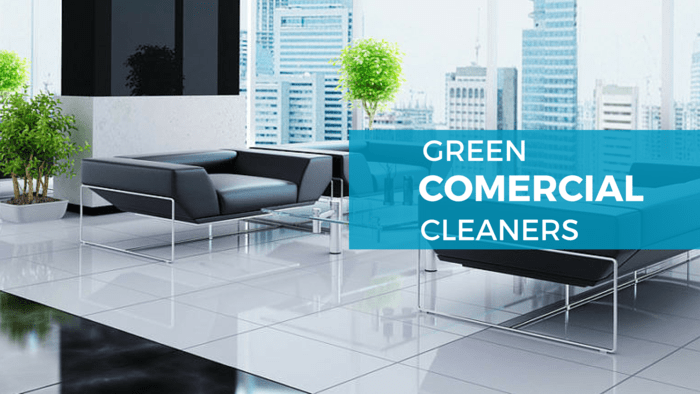 Spurred by an immense increase in office and residential condo space, the Building Maintenance and Commercial Cleaning industry has grown to an over $100 Billion Dollar Industry. Not many industries offer you the Flexibility of Commercial Cleaning and Building Maintenance. Keep your Day Job!! – since cleaning and maintenance duties are carried out after regular business hours, you can work a day job as well, if you wish. Even during economic downturns, commercial cleaners and building maintenance continues to thrive. Office buildings must be cleaned and maintained, regardless of economic conditions. And you can count on a steady income from your business, because building owners regularly agree to cleaning arrangements on a long-term basis. 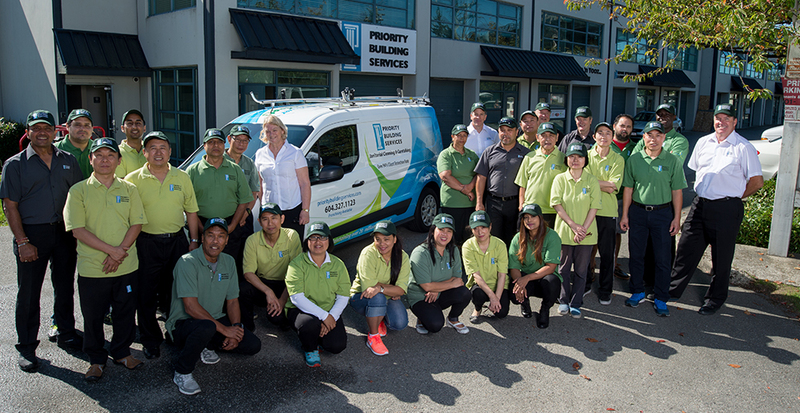 The Priority Building Services franchise program brings the opportunity to share in the rewards of this rapidly expanding field easily and within your reach. Right this Way…your customers are waiting. One aspect of business ownership that many people find difficult to surmount is the constant search for new customers. While this is absolutely vital to our success, it is a time-consuming, costly chore that may intimidate those unaccustomed to “selling” a service. 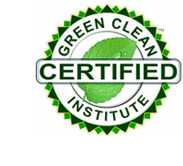 Fortunately, as a Priority Building Service Franchisee, you avoid this task because we provide client locations for you and we offer you the best training program on green products and commercial cleaning standards to help you retain the customers once you have them. I was born in Hong Kong and immigrated to Canada with my family in 1996 as a computer programming specialist. It was very easy to get my first job with a software company but after six years, when the project was completed, I was laid off. At age 46, it was very difficult for me to start looking for a new job and that was the moment where I realized there is no job security in Canada. 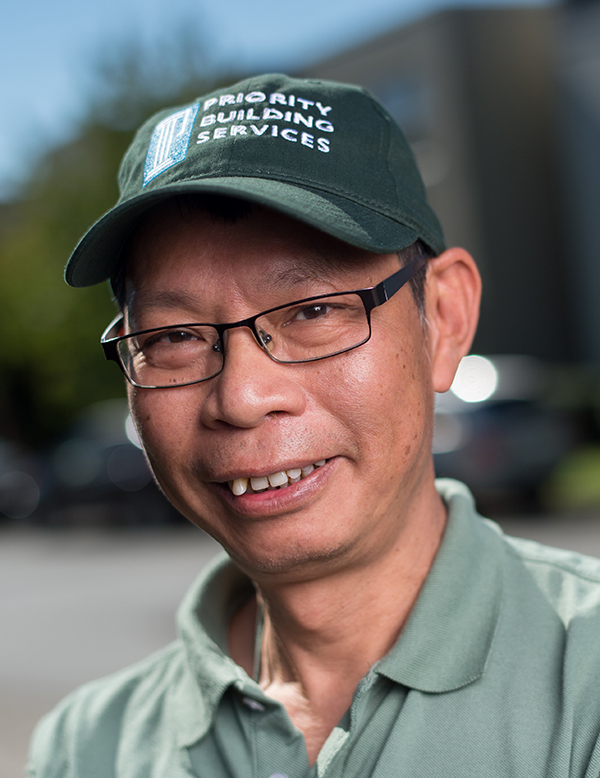 I was introduced to part time cleaning at night and after working for two year my colleague asked me to buy his franchise business in cleaning with Priority Building Services. At first I thought it would be tough to have your own business; however Priority was very helpful in helping me to start off in the right direction. They provided me with the right amount of materials and training and I was able to be efficient and effective in a very short period of time. I am very thankful for the help and guidance that I received as it truly helped me become the person I am today. A person with a successful business that goes home everyday with less stress, no worry for job security, job satisfaction in providing the best services from his staff and last but not least a much higher salary that I ever imaged. 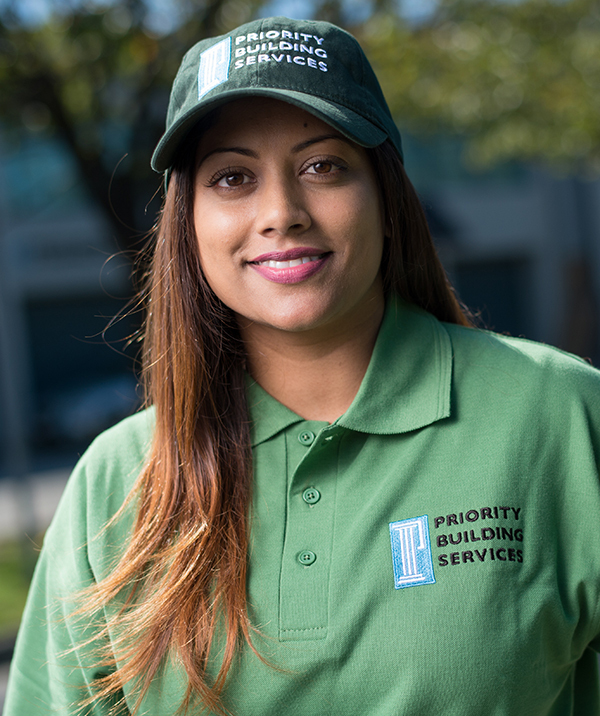 I have been a franchisee of Priority Building Services Ltd for over 5 years now. 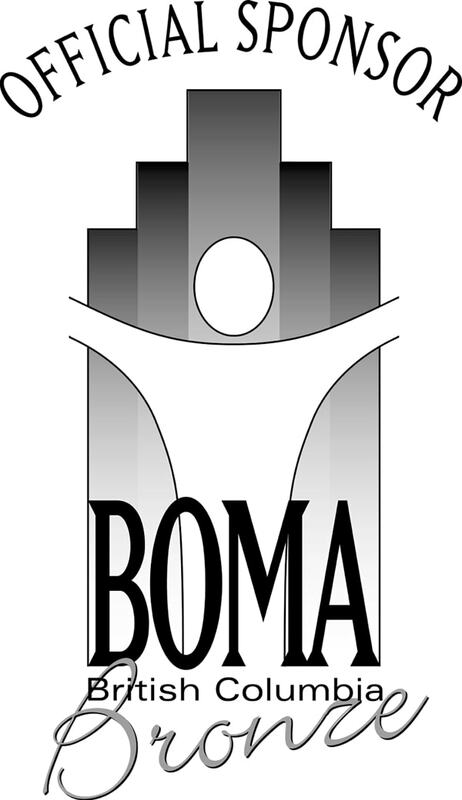 They have been an emblem of support for our business by providing professional and reliable services without hesitation. This is definitely due to a very proficient staff and management group. Just like any other business whenever I have faced any dispirited situations Brian and his team have given their full support to steer us towards our goal. Learn how to start your own cleaning business now!